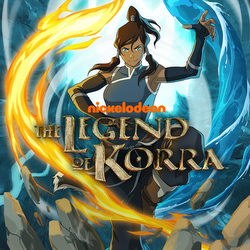 In The Legend of Korra, Avatar Korra, the series’ heroine, spars with villains from the first two seasons of the series utilizing the bending arts, a melding of spiritual and physical practices similar to Eastern martial arts by which the elements of water, earth, fire, and air are manipulated. This is a third-person action game with only single player support. Through Korra, players are able to shift between the elements on the fly, with customized combat styles and unique moves.